Decorative lampposts planned for Locust Ave. The trademark decorative lampposts on Main and Cherry Street will soon be installed along a stretch of Locust Avenue from Main to Cherry Street, according to the town’s assistant public works director. The $59,440 cost to hire Danbury-based F&M Electrical Supply Company to install 16 of the fixtures will come from a $215,000 state grant from the Main Street Investment Fund administered by the state Office of Policy & Management. The lampposts are expected to take 10 to 12 weeks for delivery, Tiger Mann, assistant director of the New Canaan Department of Public Works, said last week. He said he expected them to be installed by the end of the year. “It will be cold but we’ll be able to install them,” Mann said. The decision follows the installation of five of the lampposts on Morse Court last week and a new stretch of connecting sidewalk alongside Heritage Hill Road which runs roughly parallel to Locust Avenue, Mann said. The town has traditionally installed the custom-designed lampposts in phases along downtown streets where it has put brick sidewalks, Mann said. The sidewalks were installed on Locust Avenue in the middle of the last decade, he said. 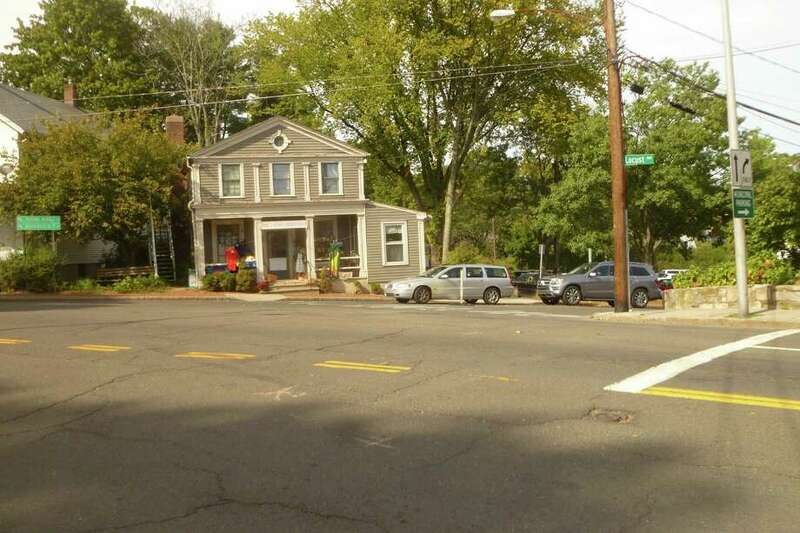 Mann said the remainder of the state grant funding could be used to improve the safety and appearance of a crosswalk at Locust Avenue and Main Street adjacent to the New Canaan Fire Station. Chris Sigg, an agent for William Raveis Realty and former executive director of the New Canaan Chamber of Commerce, said the chamber has been working for a decade to get the lampposts installed throughout downtown streets. He and other downtown business people will weigh in when the lampposts are installed to ensure they are set up an adequate distance from the roadway to avoid maneuvering trucks.